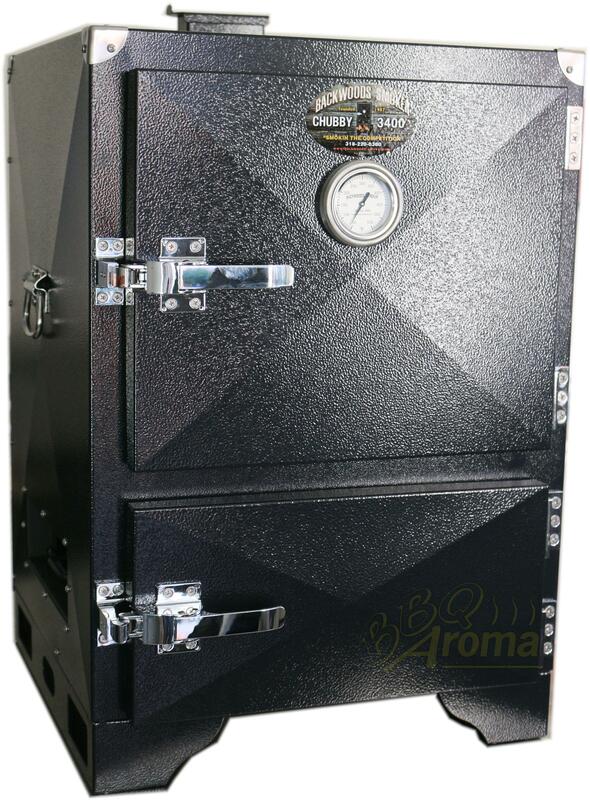 The brand Backwoods Smokers originates from Dixie, Louisiana USA and has been manufacturing competition, domestic and commercial smokers for the past 30+ years as well as exporting all over the World. Using patented double wall construction and high-quality insulation in their cookers, users get superior heat control whilst the outside of the cooker stays cool. Several of the most successful teams on the US BBQ circuit use these cookers for that very reason, plus the fact that it's easy to operate, inexpensive to run and efficient to use. 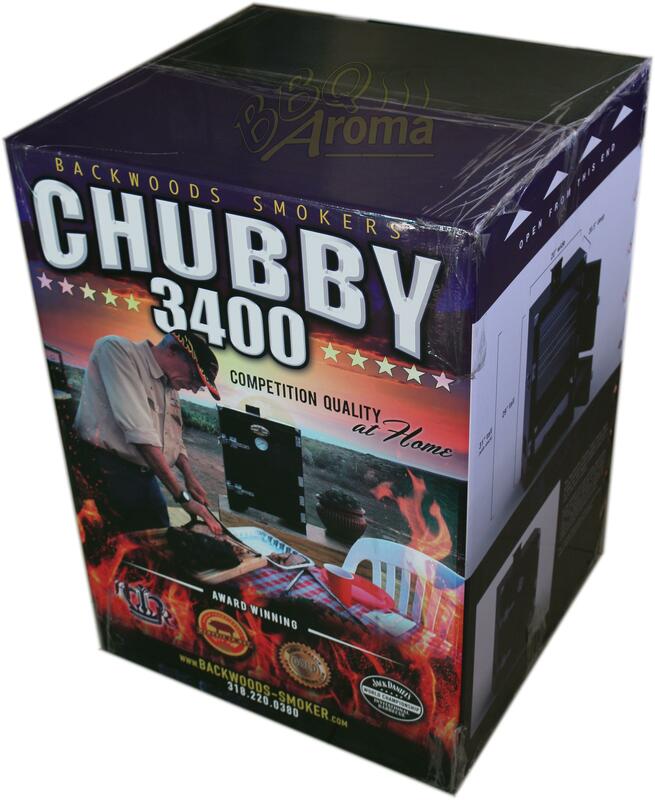 The latest addition to the Backwoods Smoker family is based on the popular US-made portable Chubby unit, which is well loved by both BBQ competitor and backyard enthusiast. 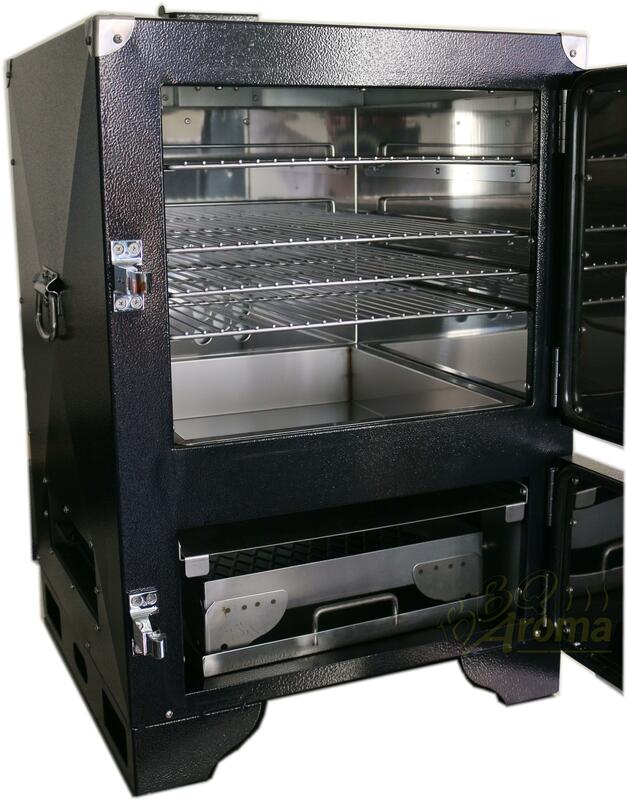 Called the Chubby 3400, this more affordable model includes the same reverse flow, double wall design and powder coated exterior for longer protection as its big brother Chubby version, but features stainless steel interior and bonus stainless steel heat diverter.